While a large outdoor space may be desirable for many people, having a small garden can be just as enjoyable if you know how to use the space to its full potential. Our small garden design ideas explore the best ways to utilise limited space. The size of your garden doesn’t matter if you can enjoy looking out onto the space. 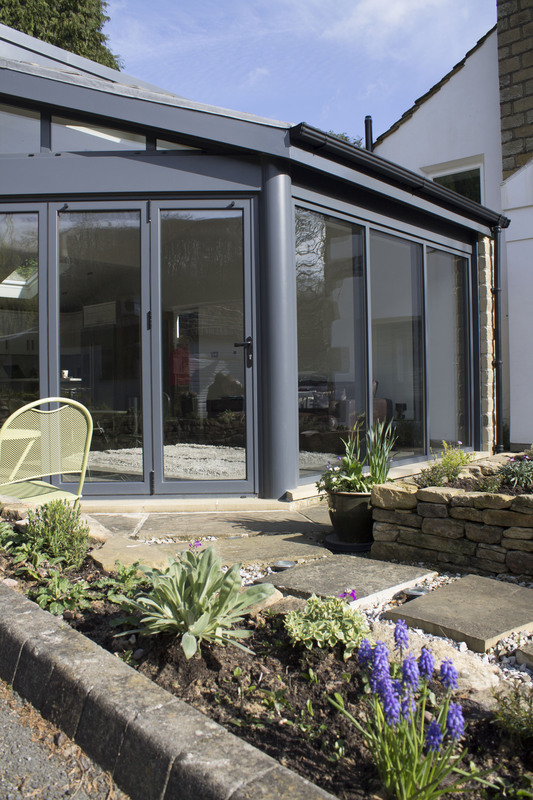 Being able to utilise your garden in the warmer months is amazing but remember that you will also spend a lot of time looking at the view from inside the house. Vertical plant stands allow you to utilise the space upwards and they can also be a good option in smaller gardens as they take up less space than flower beds or multiple plant pots would. Where ground space may be limited, look for places to fix hanging baskets such as fences or porch ceilings. Using the space above also draws the eye upwards which can make the garden look bigger. Obscuring part of the garden with a large feature such as a curved hedge will trick the eye into thinking the space is larger than it actually is. If you can’t see the entire garden from any one angle, it’s difficult to tell where it ends so this can visually enhance the space. If you enjoy summer evenings spent in the garden, investing in lighting is a good idea to keep it looking as stunning as it does in the daytime. This will also help you achieve that perfect view from the house. 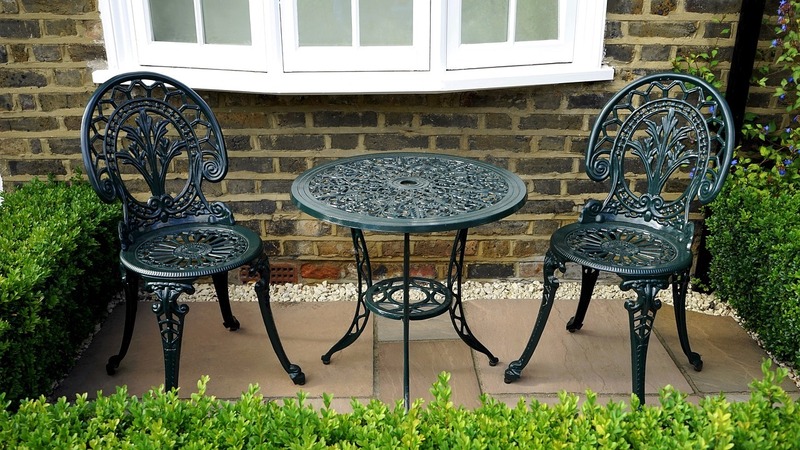 Most people use their gardens as a space to sit and relax or for outdoor dining and entertaining, both of which require furniture which can take up a lot of important space in smaller gardens. One solution is to opt for furniture that can be stacked or folded or to find furniture which can serve a double purpose such as a table with storage underneath that can double as a plant stand. 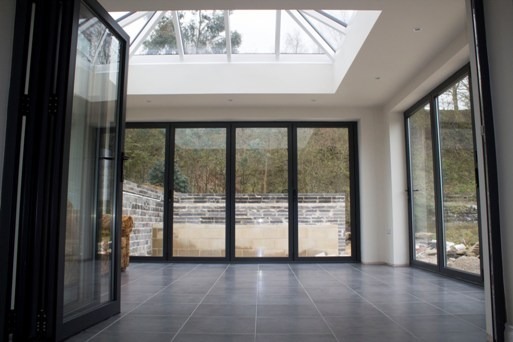 Clear View helps customers achieve their goals with their home renovation projects and lead their dream lifestyle with our range of stylish aluminium folding doors and windows designed to bring in more natural light and improve outdoor connections. 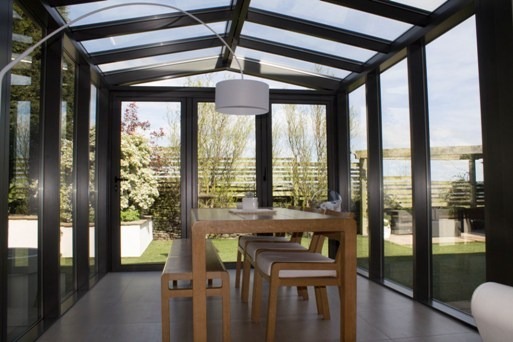 If you are thinking are thinking about transforming your home and would like to speak to our team about your options, please get in touch today by calling 0800 1357167.